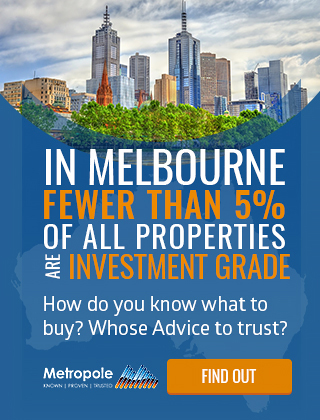 Melbourne`s housing market recorded its fouth consecutive month on month decline, with dwelling values down 0.2%. 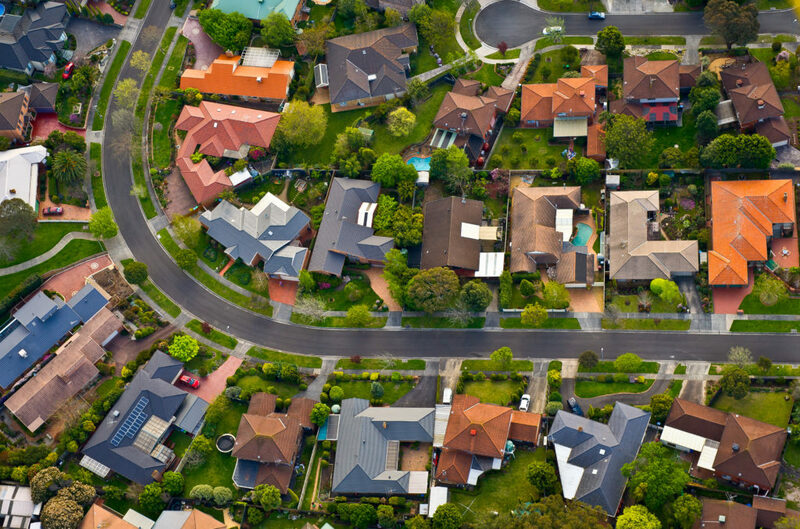 Core Logic has released their newest housing market update for April 2018. 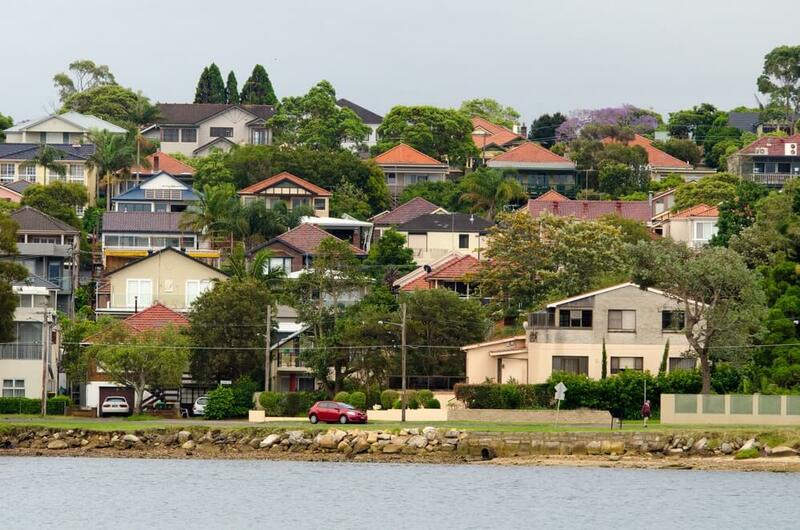 You can also check out the local reports for Sydney and Brisbane. To date, the decline in dwelling values has been modest. 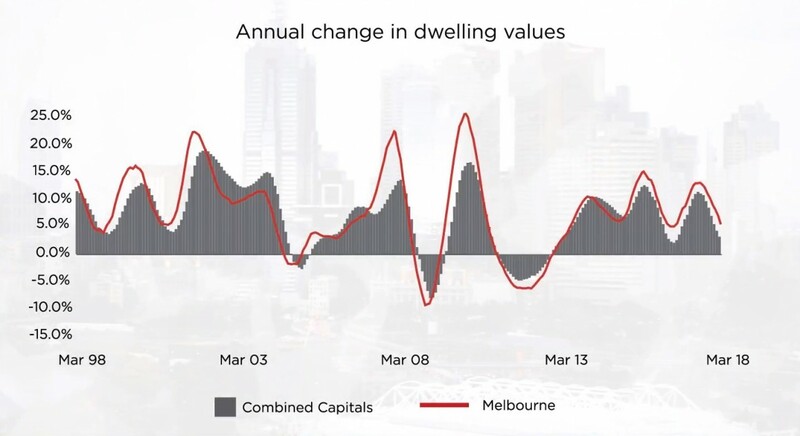 Since peaking in November last year, Melbourne values are down by only 0.7%. 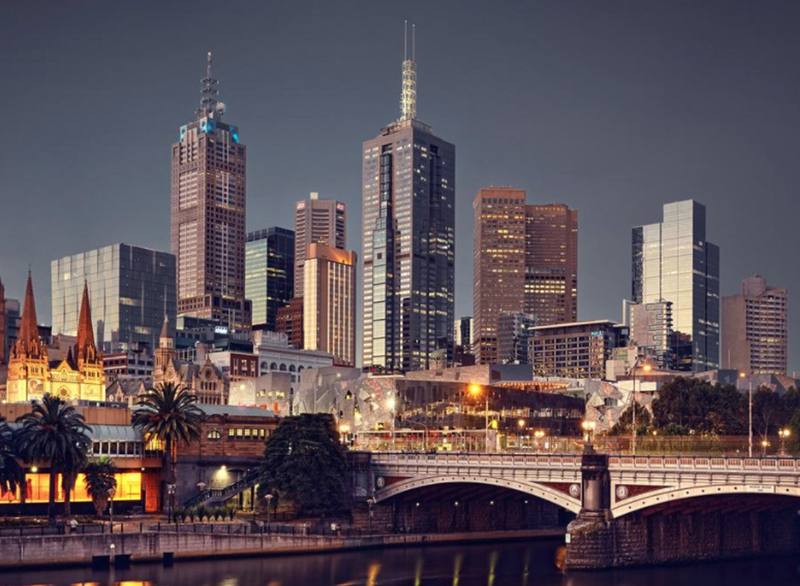 The weakness is emanating from the detached housing sector where values have fallen by 1.0% since peaking, while unit values remain at a record high across Melbourne. 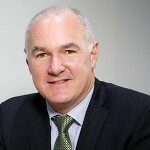 The resilience of the unit sector may come as a surprise to some, considering the large number of newly constructed off the plan units around Melbourne`s inner city. 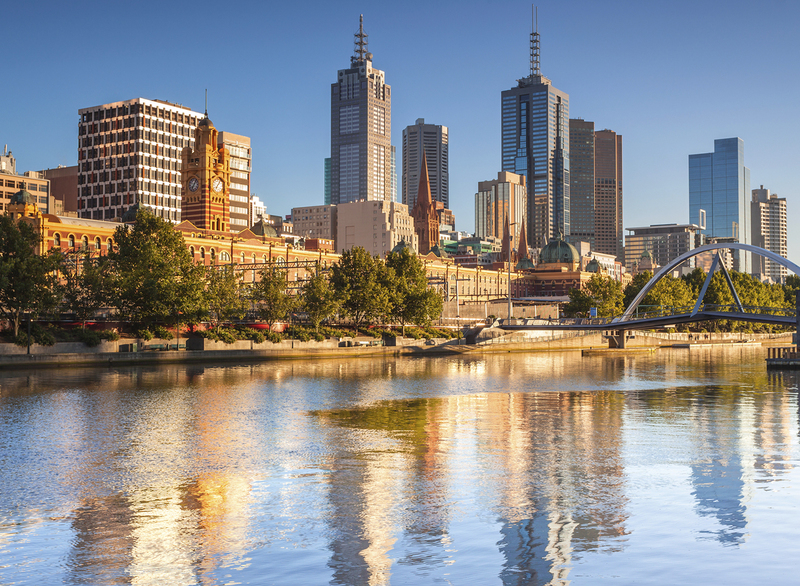 While high rise investment stock is worthy of some caution, the broader Melbourne unit market appers to be resilient to value falls so far.